Proudly serving our community for three generations... and counting. Suppose U Drive is an active member of the community. As a family-owned and community-focused company, we find it very important to always be willing to lend a helping hand to the community of individuals and businesses who have supported our growth through the decades. Since our founding in 1936, multiple generations have stepped in to help make Suppose U Drive a thriving business–even through World War II and countless recessions. We like to pay-it-forward by getting involved in local events and helping to support organizations and foundations in the area whenever possible. 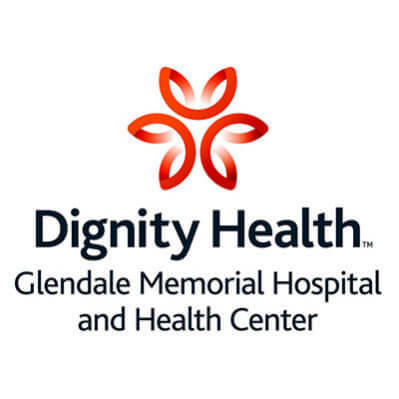 For many years, second-generation owner Edwin Estel Jognston was on the foundation board for Glendale Memorial Hospital to help them raise funds to buy the machinery they needed in various departments. To this day, Suppose U Drive continues to donate money and time to help the hospital help others in the community. 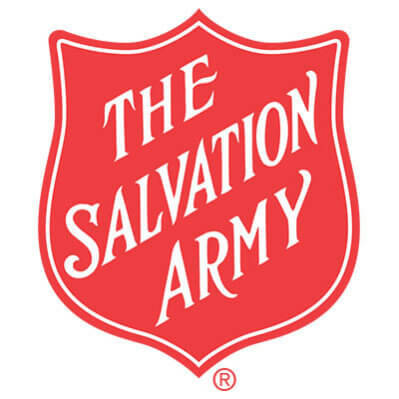 Every year, Suppose U Drive donates money to the Salvation Army to support their crucial efforts in the local region and beyond. Suppose U Drive recognizes the important role local police officers play in responding to emergency situations and keeping the public safe. That’s why Suppose U Drive has been a long-time sponsor of the Police Officers Association. 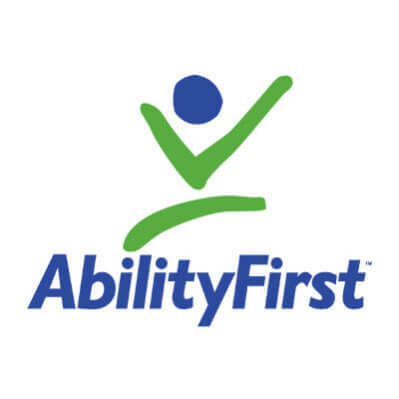 Suppose U Drive wants to empower everyone in the community by supporting Ability First’s efforts to help disadvantaged people in the community thrive and succeed. 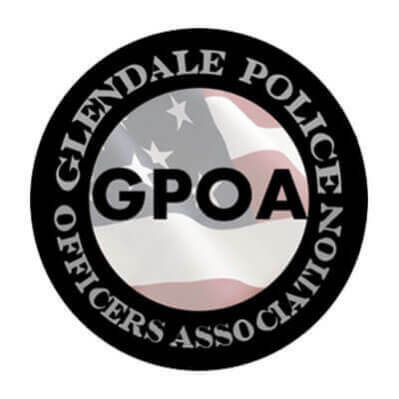 Kiwanas of Glendale is a social organization that helps out the local community through food drives and being involved with the Special Olympics. 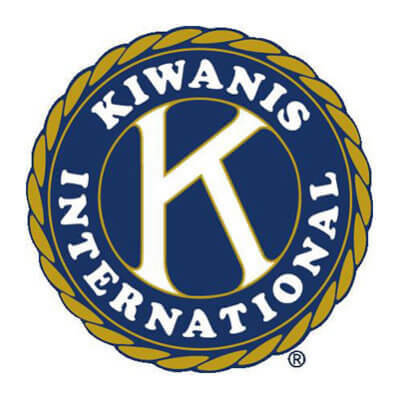 To give back to this wonderful organization who does so much in our local area, Suppose U Drive offers the Kiwanas free truck rentals whenever they need to deliver or pickup things for their events. 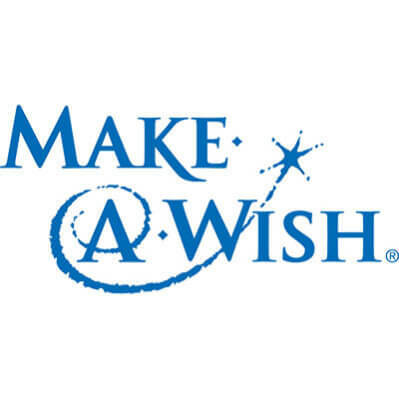 In the past, Suppose U Drive has provided equipment to the wonderful Make A Wish foundation to help them fulfill the dreams of terminally ill children. If we see an opportunity to give back to the organizations who are doing so much to help our community thrive, we’ll jump on it. Whenever we get a phone call from a local foundation or non-profit requesting a truck rental, we do our part to help support them by offering discounted or free rentals any time that we can. It’s a small token of our gratitude for what these organizations do for local members of our community. We understand that our role in society is to help people when we can and give back in any way that we can. Whether it’s money, time, or a free truck rental, we’re always willing to do what it takes to help foundations make their fundraising and community events a success. If you happen to be a member of such a foundation or organization, do not hesitate to reach out to Suppose U Drive and we may be able to offer you assistance. If you’ve got a cause, event, or other type of charitable need. we’d be more than happy to discuss it with you to see if Suppose U Drive might be a good partner for you. Just drop us an email with your name, contact info, and a few details about your needs – and we’ll take it from there.